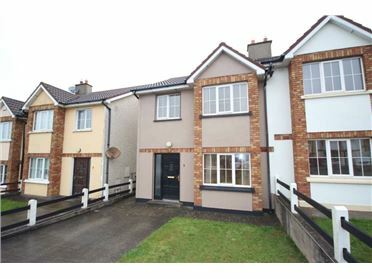 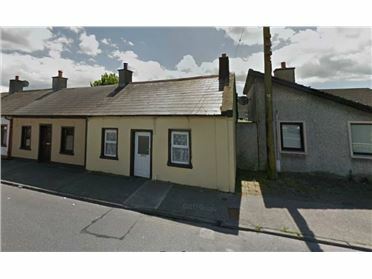 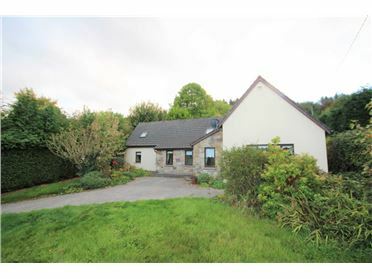 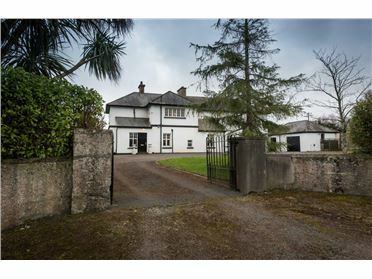 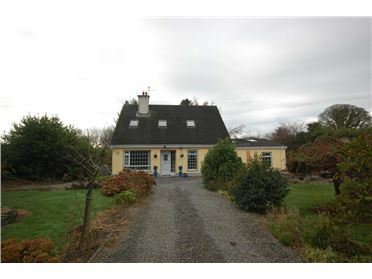 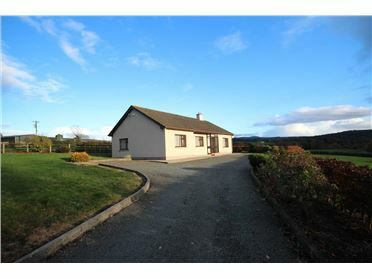 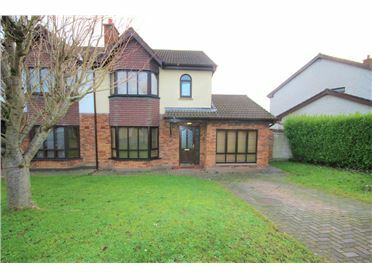 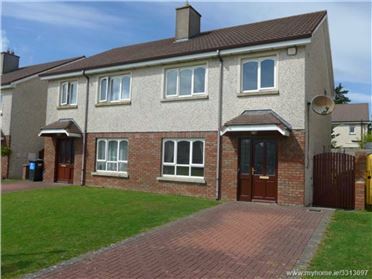 Brophy Cusack Real Estate Team are delighted to bring this three bedroom semi detached house to the market. 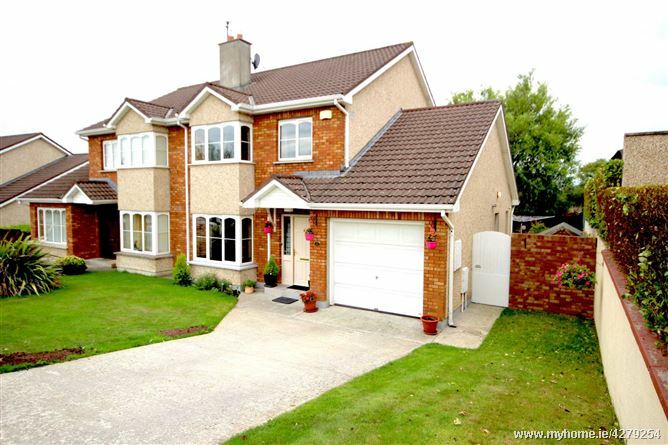 The ground floor consists of an entrance hall, sitting room, kitchen, dining room, utility, toilet & a garage. 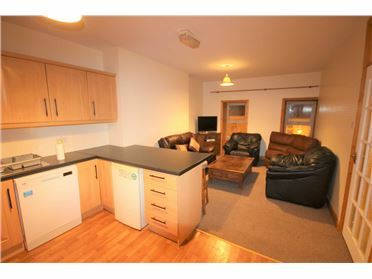 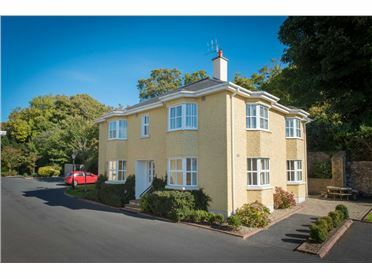 Rising to the first floor we have three bedrooms one of which is en suite & the main bathroom. 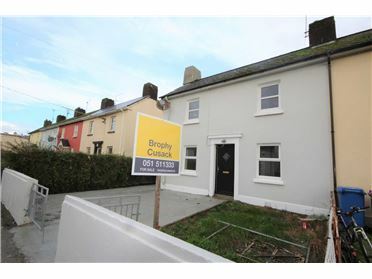 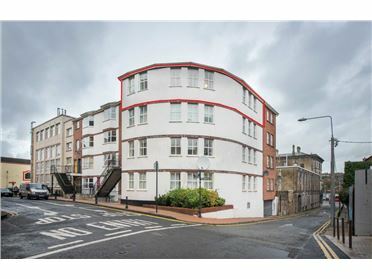 The property also benefits from double glazed windows throughout, gas central heating, spacious rear garden, patio area, off street parking & an outdoor tap. 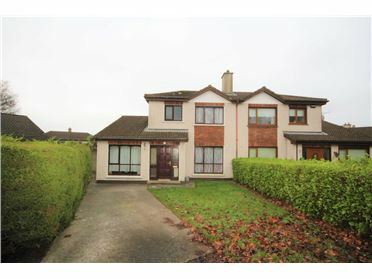 Dimensions & Spec Ground floor Entrance Hall : 18.2x5.9ft Porcelain tiled floor, Sitting Room : 11.8x14.3ft Dublin corbel fireplace with gas fire insert, laminate floor, Venetian blinds & curtains Kitchen : 13.9x9.9ft Fully fitted modern kitchen units, roller blinds, porcelain tiled floor. 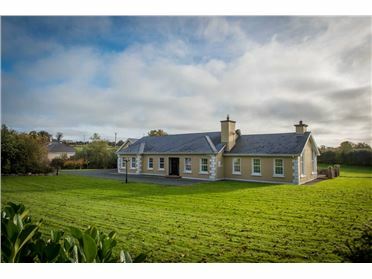 Dining Room : 13.9x10.7ft Porcelain tiled floor, patio door Utility : 9.1x4.3ft Porcelain tiled floor, plumbed for washing machine and dryer Toilet : 2.8x7.6ft Porcelain tiled floor, WC, WHB Garage: 15.3x8.9ft Roller door First Floor Master Bedroom : 13.0x9.3ft Solid timber floor, roller blinds, fitted wardrobes En suite : 5.9x8.7ft Electric shower, WHB, WC Bedroom : 8.1x11.4ft Solid timber floor, Venetian blinds Bedroom : 9.7x11.3ft Solid timber floor, Venetian blinds, fitted wardrobes Bathroom : 8.5x6.9ft Bath, WHB, WC, Electric shower Landing: 6.13x11.8ft Carpet floor. 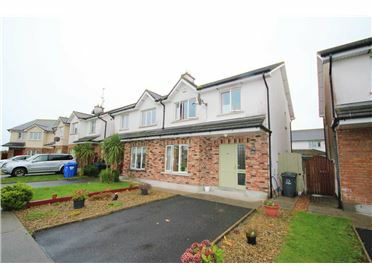 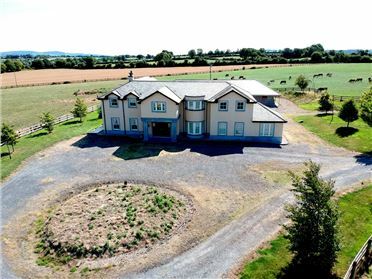 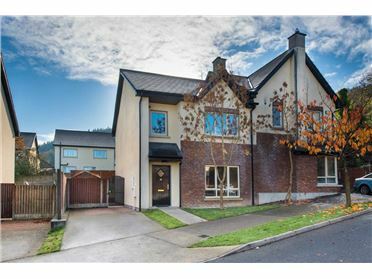 Castle court is an exclusive Architect designed development of quality three and four bedroom, detached and semi-detached family homes located in Carrick on Suir\'s premier residential location, on the Old Waterford Road. 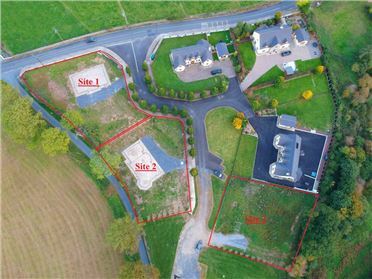 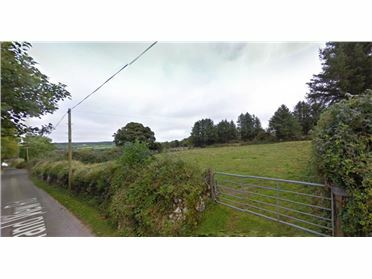 The development occupies an exclusive elevated private site, just minutes from Carrick\'s busy town centre and all main amenities and services in a peaceful and tranquil environment.